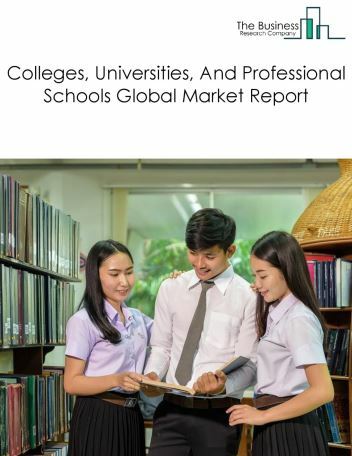 Major players in the global child day care services market include Bright Horizons Family Solutions, G8 Education, Learning Care Group, Goodstart Early Learning, and Primrose Schools. 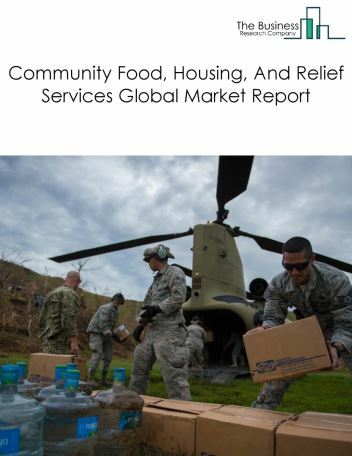 The child day care services market size is expected to significantly grow at a CAGR of more than 4.5% during the forecast period. 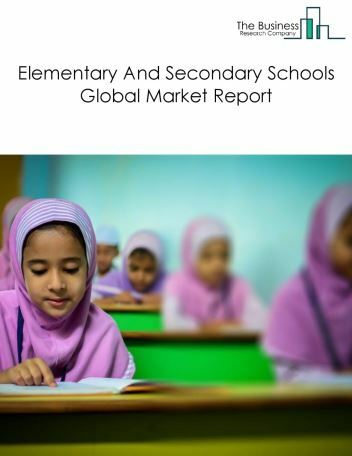 The growth in the child day care services market is due to growth in population of children, and establishment of new corporate child care centers. 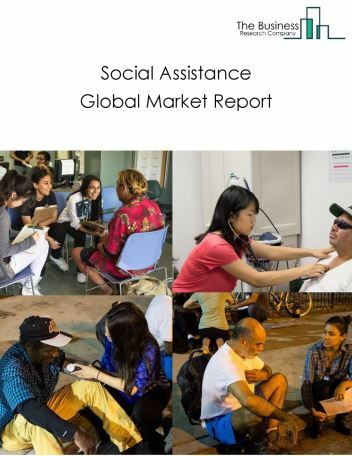 However, the market for child day care services is expected to face certain restraints from several factors such as lack of accessibility and lack of organized centers. 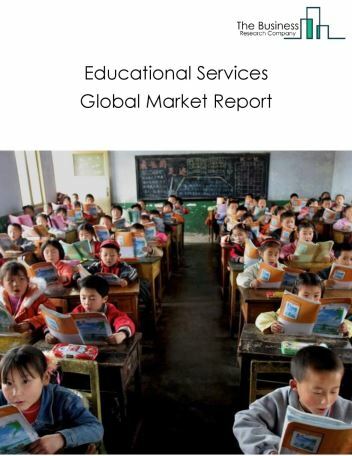 The global child day care services market is further segmented based on type and geography. By Type - The child day care services market is segmented into baby and child day care centers, pre-kindergarten and preschool centers, and nursery schools. 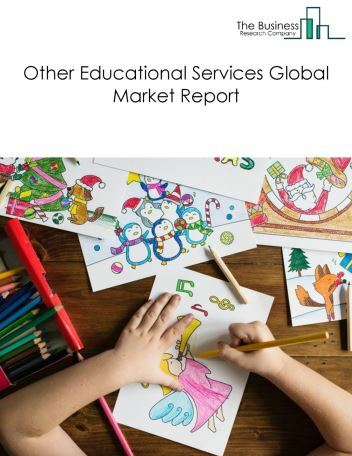 By Geography - The global child day care services market is segmented into North America, South America, Asia-Pacific, Eastern Europe, Western Europe, Middle East and Africa. 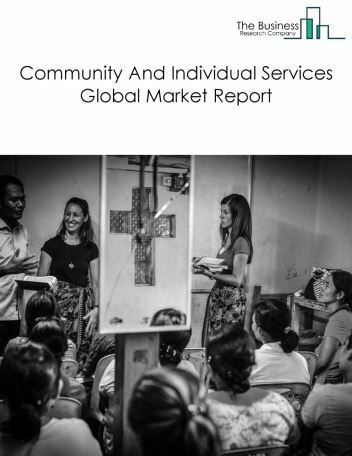 Among these regions, Asia-Pacific’s child day care services market accounts for the largest share in the global child day care services market. Companies are offering corporate child care services to help employees to achieve work life balance. Corporate child care is a specific form of child care sponsored or managed by an employer. Companies are either offering in-house child care centers or partnering with the local child care centers to offer the services at discounted rates as a perk for attracting and retaining top employees. For instance, Goldman Sachs has opened an on-site day care center in their offices in Tokyo and New York. In locations where they are not able to provide onsite nursery facilities, Goldman Sachs has partnered with local day care centers. Exxon Mobil has selected Bright Horizons to operate child day care center in Houston campus. 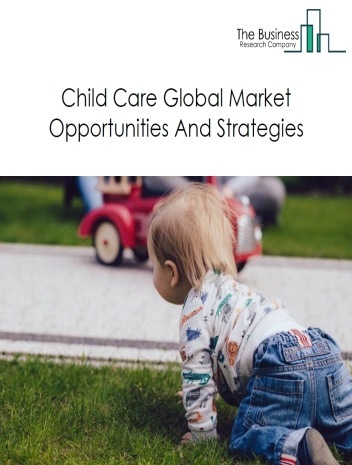 Potential Opportunities in the Child Day Care Services Market With increasing government funding in developing nations, and the utilization of digital technologies in child day care centers, the scope and potential for the global child day care services market is expected to significantly rise in the forecast period.